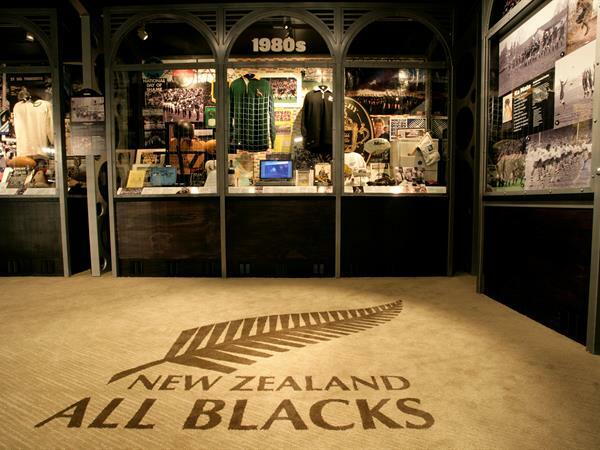 The New Zealand Rugby Museum is the home of New Zealand rugby heritage and culture and a collection of some of the world's rarest rugby artefacts, with rare and detailed coverage of the emergence of New Zealand’s All Blacks as a major rugby power. Rugby fans can test their kicking, tackling, leaping, sprinting and pushing skills at the 'Have a Go' area. The tour is great for families and rugby fanatics alike to learn about the history and heritage of rugby.